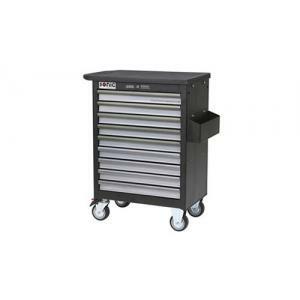 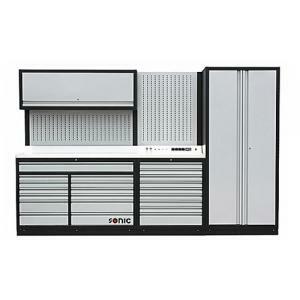 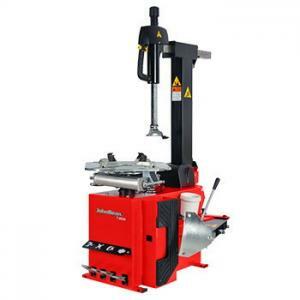 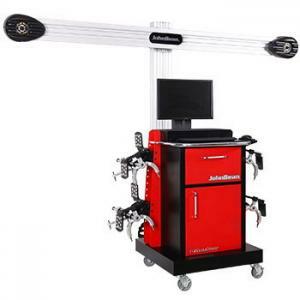 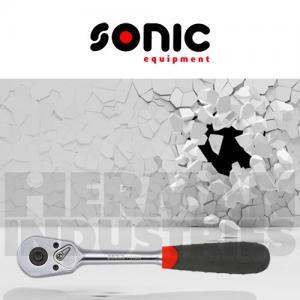 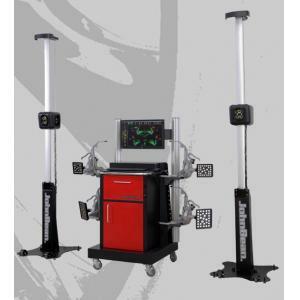 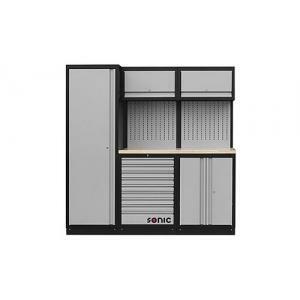 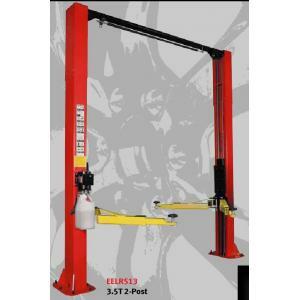 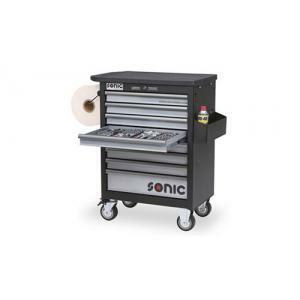 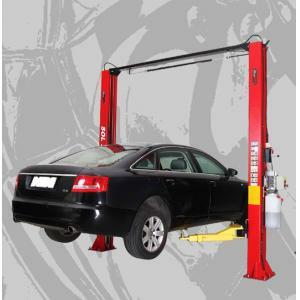 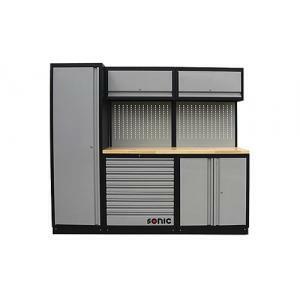 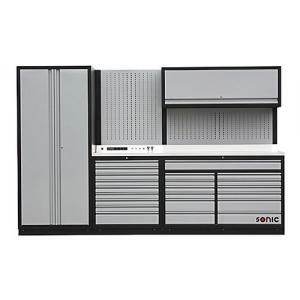 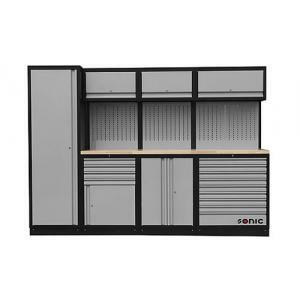 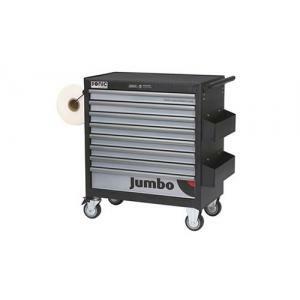 SONIC Equipment reputation is known for its quality automotive repair tools, tools storage systems and wide range of trolleys. 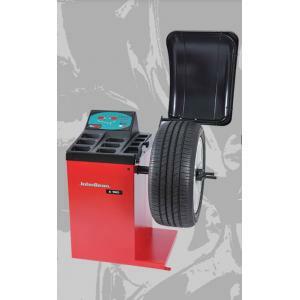 John Bean is the world leader in automotive wheel service equipment technology. 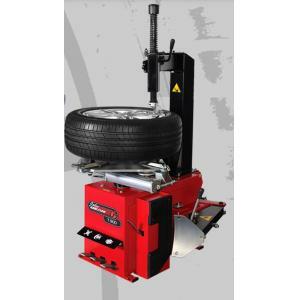 Combined quality with affordability in all of their products to help you meet your demands to boost your businesses profitability.